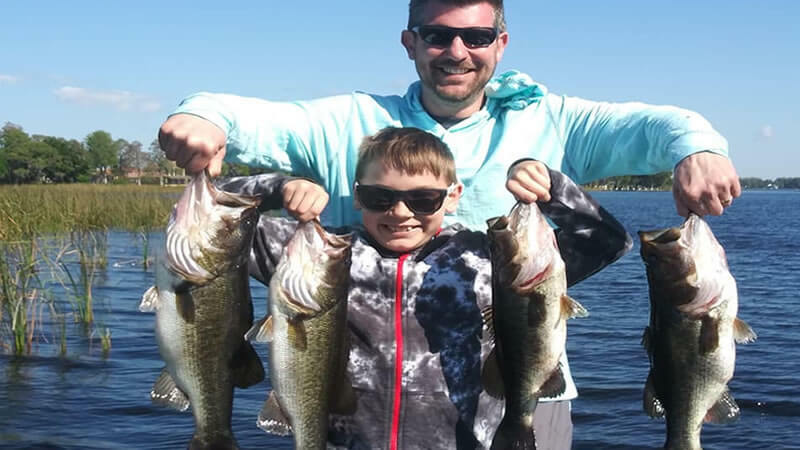 Home > Florida Fishing Reports > Catching some Monster Largemouth Bass on Lake Toho. Hey everyone. This is Captain Kip Grunloh. 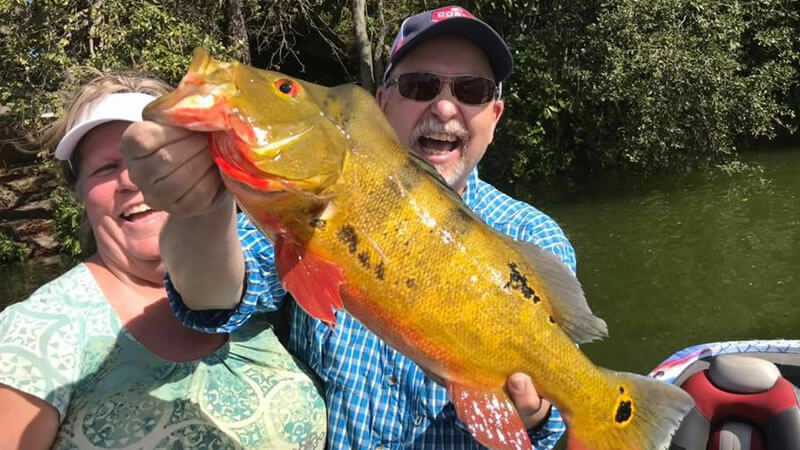 This is my fishing report. I had an afternoon trip with Taylor today and what a fun time. The wind was blowing about 30 miles an hour but we hammered out the fish pretty good in spit of the winds. 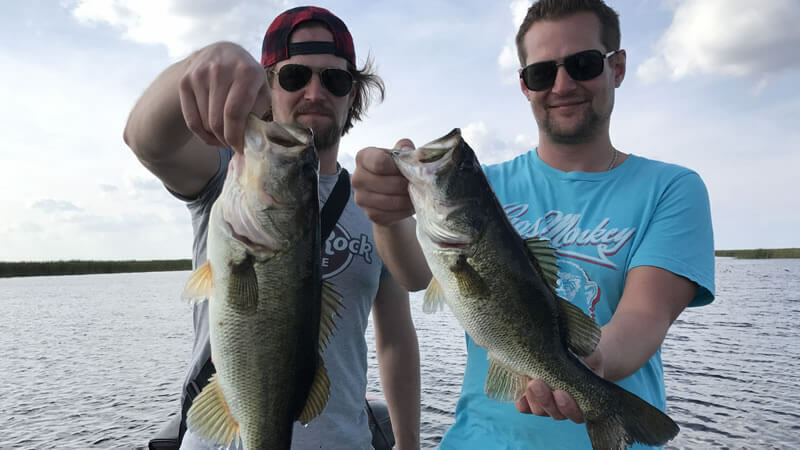 We had around 15 fish up to 6 pounds. 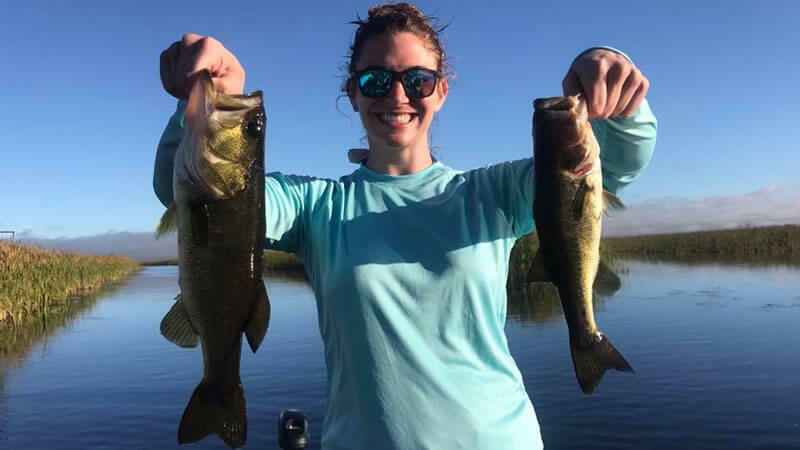 The fish are really starting to move around on Lake Toho. 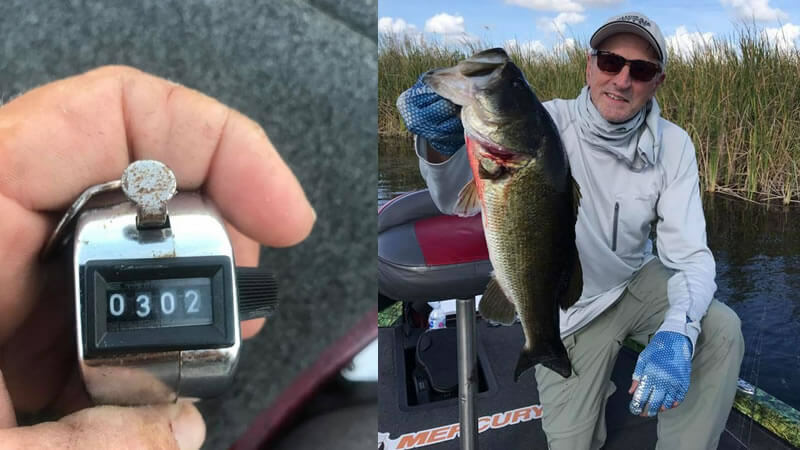 Right now afternoon or morning is your best bet for catching some monster largemouth Bass. That is it for now until next time Please take the kids fishing.